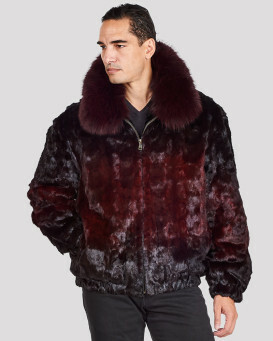 Strike a pose in our picturesque Christian Mosaic Mink Bomber Jacket for Men in Burgundy Ombre. 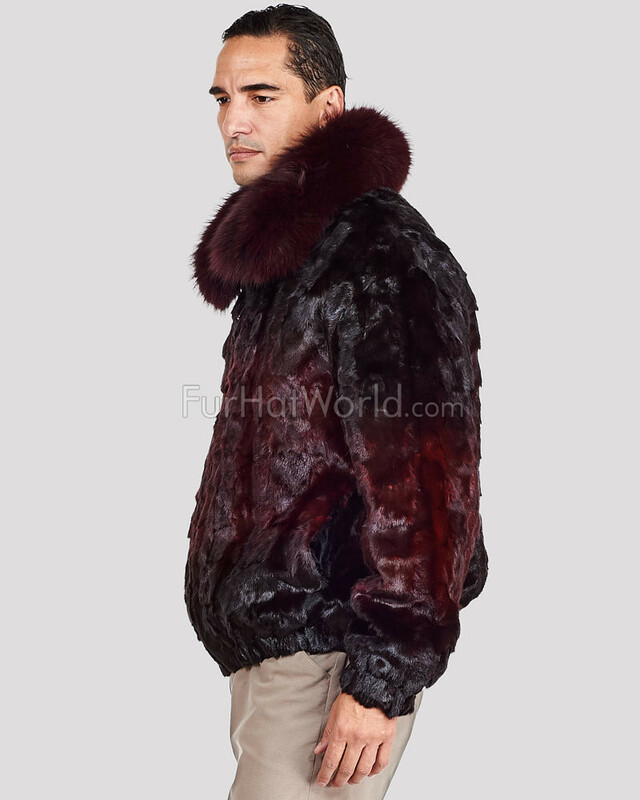 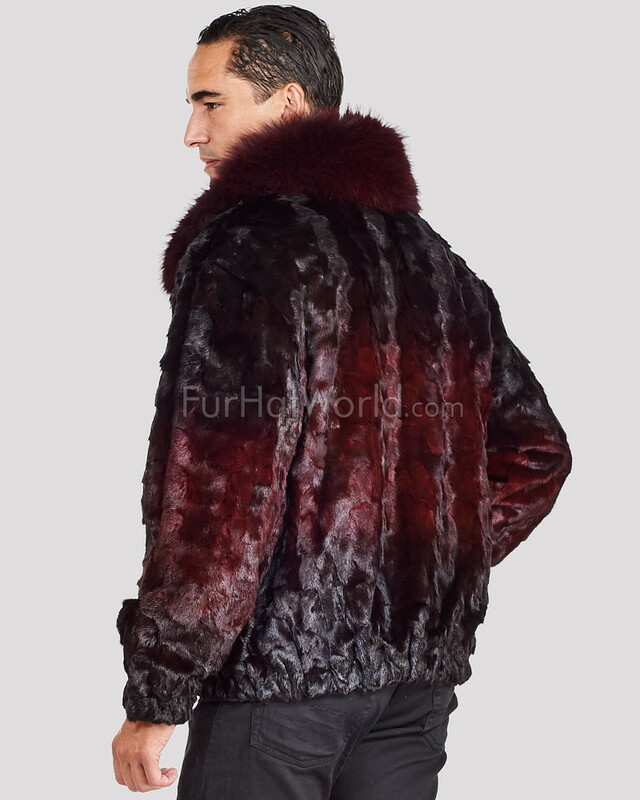 This colorful jacket is crafted into a bomber style with a mosaic pattern of genuine short hair mink fur and a matching fox fur stand up collar. 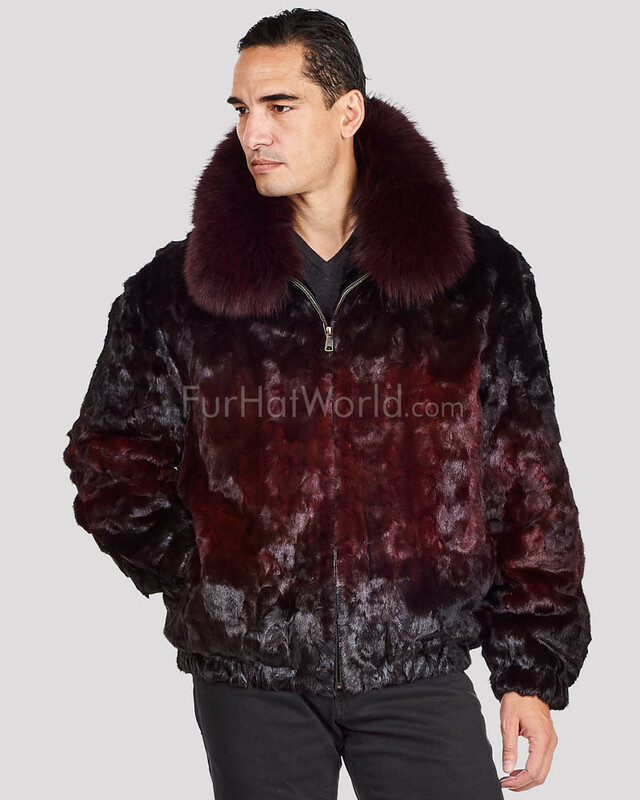 A zippered front closure and side entry pockets showcase the exterior while the silky satin lining is decorated with secure zippered pockets and a button pocket. 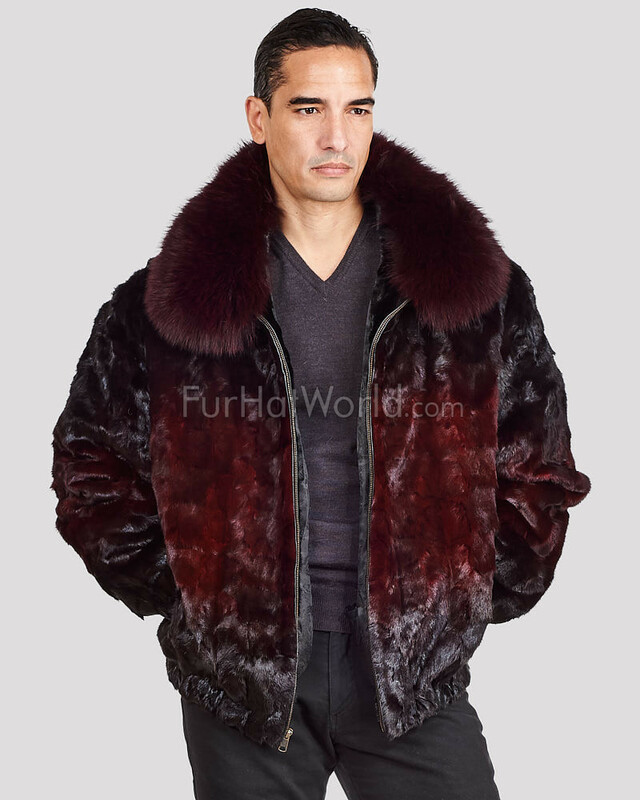 This stylish jacket is available in sizes from large to 4XL and features an elasticized hem for a great fit. 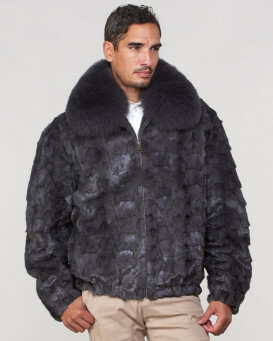 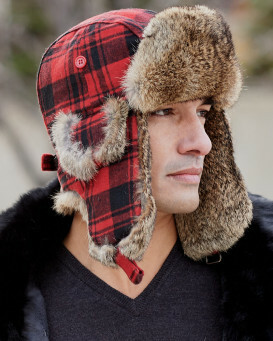 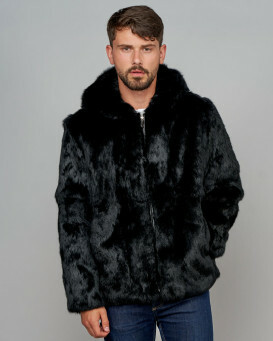 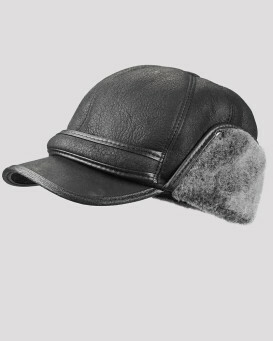 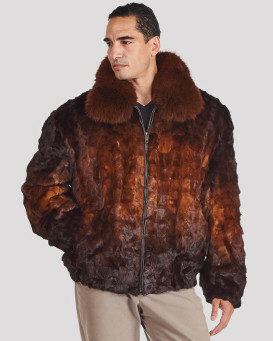 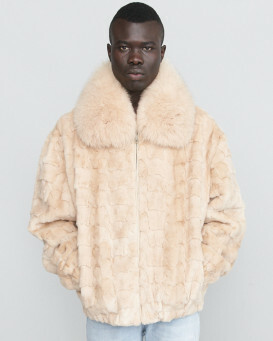 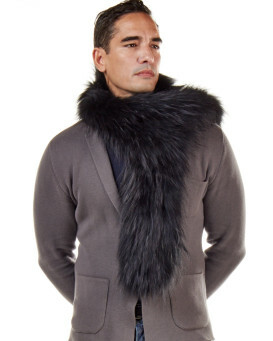 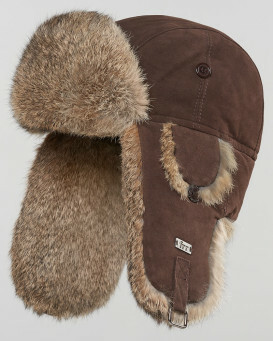 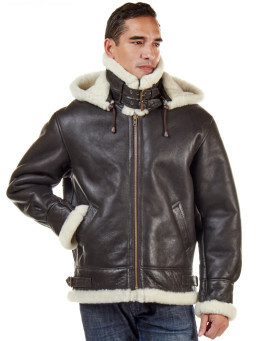 This fur jacket is fantastic for all of your winter athletics.